By Leah Dobrinska. Apr 5, 2017. 9:00 AM. 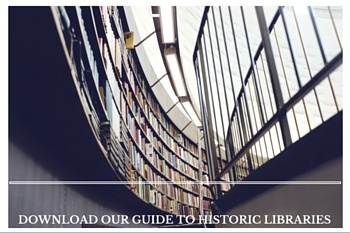 Recently, we began spotlighting Nobel Prize in Literature winners from Latin America. Today, we’d like to highlight a couple more of our favorites. Read on for general information, ideas, and collecting points on Miguel Angel Asturias and Pablo Neruda, winners of the Prize at a time in history when the world as a whole was waking up to the amazing works and writers emerging from Latin America. For more information on our previous Latin American Nobel laureate spotlights featuring Gabriela Mistral and Mario Vargas Llosa, please see the end of this post. 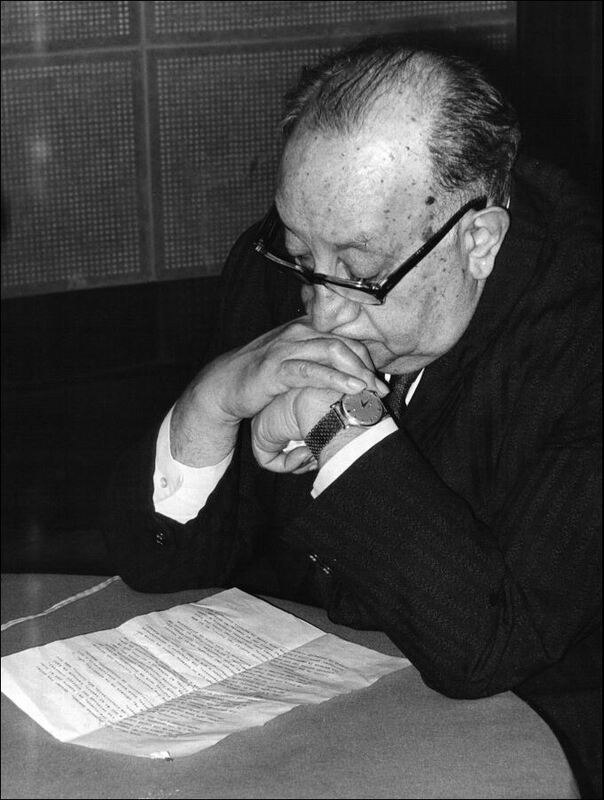 Miguel Angel Asturias won the Nobel Prize in Literature in 1967 and hailed from Guatemala. The Nobel committee cited “his vivid literary achievement, deep-rooted in the national traits and traditions of Indian peoples of Latin America" as motivation for the award. Asturias was a contemporary of other renowned Latin American authors including Mario Vargas Llosa and Gabriel García Márquez, and together they make up the authors who penned groundbreaking and influential works which were published and circulated during the Latin American Literary Boom in the 1960s-1970s. Asturias utilized magical realism in many of his works, and his impact can be seen both in the reception of his work and his ongoing legacy. He is the namesake for the Miguel Ángel Asturias National Prize in Literature, awarded annually in Guatemala since 1988. If you are starting a Latin American literature collection, Asturias must be on your shelves. 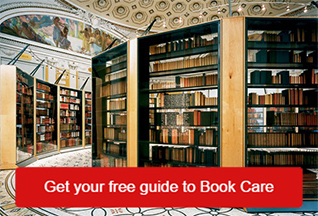 Here are a few places to begin when looking at his works. Asturias is often recognized for two primary works: El Señor Presidente (The President) and Hombres de maíz (Men of Maize). First published in 1946 by Costa-Amic in Mexico, El Señor Presidente explores the subject of dictatorship, and the wretchedness that overtakes society as a whole due to political evils of those in power. Second and third editions of the novel with changes by Asturias were published in 1948 and 1952 by Losada in Argentina. An English translation was completed by Frances Partridge and titled The President. It was published in the U.K. by Victor Gollancz in 1963 and in the U.S. by Atheneum in 1964. Hombres de maíz was published for the first time in 1949 by Losada in Buenos Aires, Argentina. In this novel, Asturias explores the collision of traditional Maya Indian customs and values and those of modern civilization. The novel is in six parts, and is often considered Asturias’ magnum opus. First edition copies of the book with a dust jacket in very good condition can cost a collector around $500. Another interesting piece for the Asturias collector to explore is his Banana Trilogy. The Banana Trilogy is made up of the novels Viento fuerte (Strong Wind, 1950), El Papa Verde (The Green Pope, 1954), and Los ojos de los enterrados (The Eyes of the Interred, 1960). The trilogy takes as its focus the impact of outside control on the banana industry in Central America. Signed and/or first edition copies of any of the three novels in the trilogy can cost several thousand dollars. If you aren’t looking to acquire a pricey collectible but would just like a reading copy for your shelves, any of the titles in the trilogy still make beautiful additions to one’s library. The storylines in each and the discussion of politics and exploitation were acclaimed in both the East and the West. Asturias even eventually earned the Lenin Peace Prize for his writing. Pablo Neruda was a Chilean poet who won the Nobel Prize in Literature in 1971 "for a poetry that with the action of an elemental force brings alive a continent's destiny and dreams". Indeed, Neruda’s poetry is breathtaking and his influence is vast. In discussing Neruda with Plinio Apuleyo Mendoza for their book of conversations titled The Frangrance of Guava, legendary novelist Gabriel García Márquez described Neruda as “the greatest poet of the 20th century in any language.” His poems have been widely translated, and he amassed devoted readers around the world. 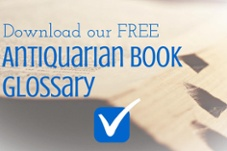 Here are a few good places to begin or continue with your own Neruda collection. If you’d like to have a collectible copy of Canto General on your shelves, first determine whether you’d like the Spanish language original text or a translated version. 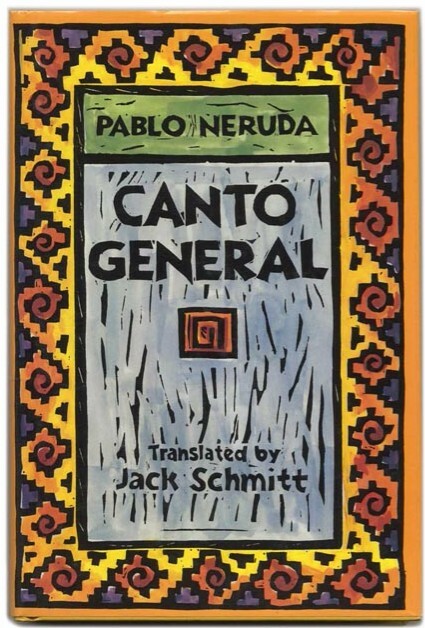 First editions of Canto General were published in 1950 by Talleres Gráficos de la Nación in Mexico. The endpapers of this edition were illustrated by David Siqueiros and Diego Rivera. A limited edition print run of 300 copies was done for subscribers—each of the 300 copies was signed by Neruda, Siqueiros, and Rivera. Such a copy in fine condition will sell for over $6,000. The first U.S. edition of the book was published in 1991 by the University of California Press. The translation was done by Jack Schmitt. 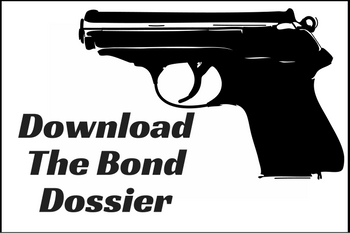 Copies of the first U.S. edition are much more budget-friendly. A book in fine condition will sell for $100-$150. Second edition copies of Canto General were published in 1952 by Océano in Mexico. They, too, are much more reasonably priced for the modest collector. A fine or near fine copy of the second edition costs about $200-$300. Another option for the collector interested in Canto General is to look for separately bound and published copies of poems included in the collection. For example, the Second Canto (of fifteen) in Canto General is titled “The Heights of Macchu Picchu.” The collection of poems which make up this particular Canto was published and translated on its own before Canto General was published as a whole. The first edition of “The Heights of Macchu Picchu” was published by Ediciones de Libreria Neira, Santiago de Chile in 1948. A copy of this text can cost nearly $4,000. English translations of these poems were completed by Hoffman Reynolds Hays in 1948 and published in literary journals in the late 1940s. Moving on from Canto General to one of Neruda’s most widely read and recognizable works: Twenty Love Poems and a Song of Despair. This is a necessary addition to your Neruda collection. First published in 1924 by Nascimento in Santiago, Chile as Veinte poemas de amor y una canción desesperada, a copy in fine condition will sell for around $15,000. While this may not be realistic for many collectors, rest assured that a second edition copy of the same title (published by Nascimento in Santiago in 1932) sells for a couple hundred dollars. First English translations of the text were completed by W.S. Merlin, and Jonathan Cape published a bilingual version of the book in 1969 which Penguin Books reprinted in 2004. 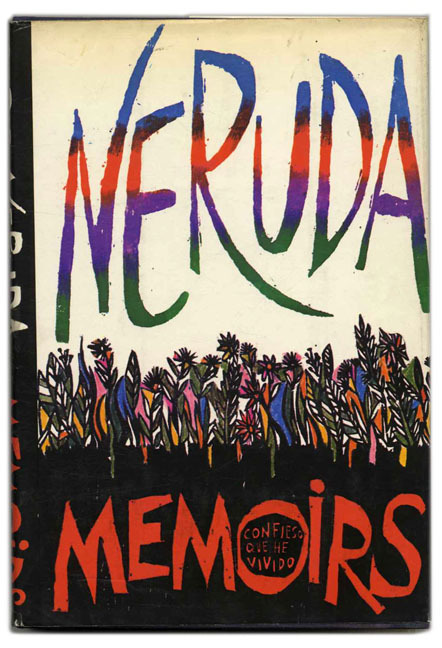 Finally (but not really finally—we’ve only scratched the surface), Neruda’s Memoirs is another outstanding collectible. Memoirs was originally published as Confieso que he vivido: Memorias in 1974 in both a Spanish and Mexican edition. The first U.S. edition with a translation by Hardie St. Martin was published by Farrar, Straus and Giroux in New York in 1977. These editions cost a couple hundred dollars. For more information about Pablo Neruda, and to perhaps spark your collecting curiosity, check out our posts on visiting his homes, the politics of exhuming his body, Copper Canyon’s release of his “lost poems” (another noteworthy, present day collectible! ), and our full interview with Mark Eisner. For more information about our previous Latin American Nobel laureate spotlight on Gabriela Mistral and Mario Vargas Llosa, click here.